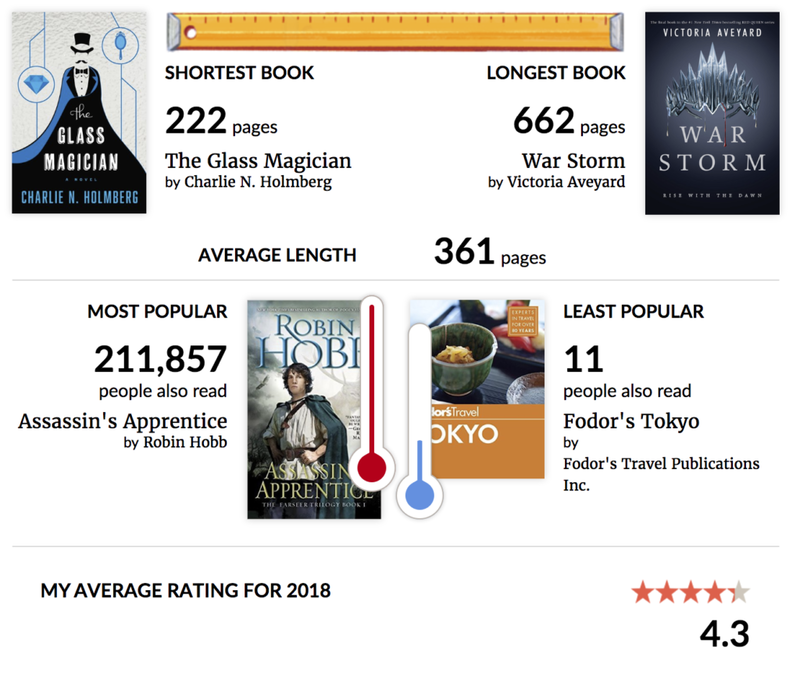 Two years ago I was introduced to Goodreads, a neat site that lets you discover books, track what you’re currently reading, what you want to read in the future, and even create yearly reading challenges. 2016 was the first year I create a reading challenge for myself, and ever since I’ve been reading constantly. 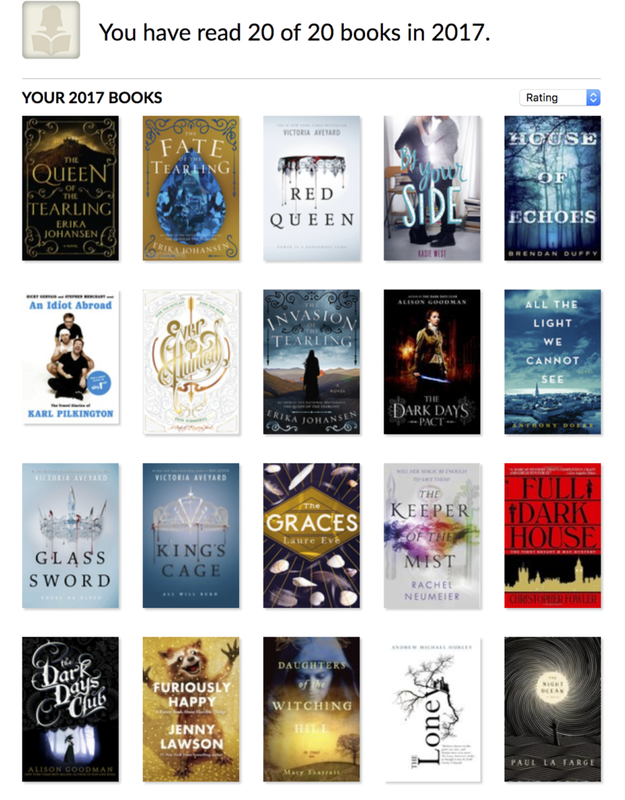 For 2017, I decided I would increase my reading challenge book number slightly, to 20 books. 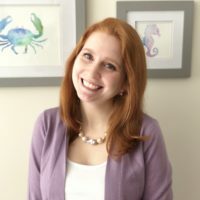 I’m happy to report I reached my goal! 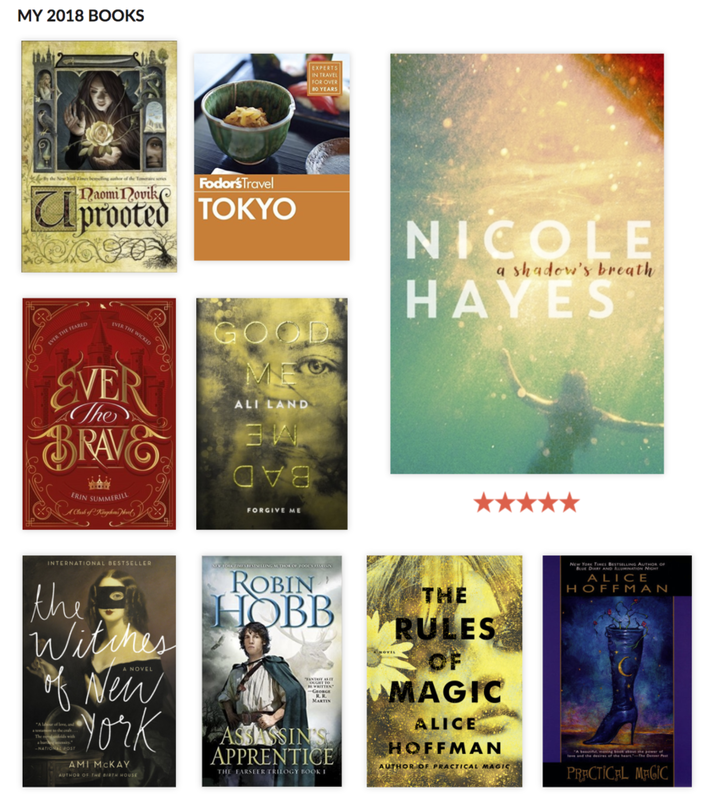 Here’s a peek at the books I took on this past year. You’ll see they are pictured in ranking order. 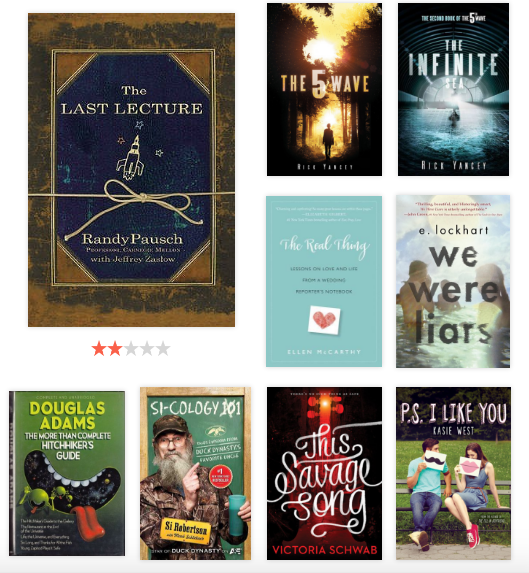 After each book, I was able to give it a certain amount of stars based on how good I thought it was. If you haven’t read The Queen of the Tearling series, you need to. It’s one of my favorite series, and it’s great for empowering young girls or women since the main character is a strong but fun and interesting female character. 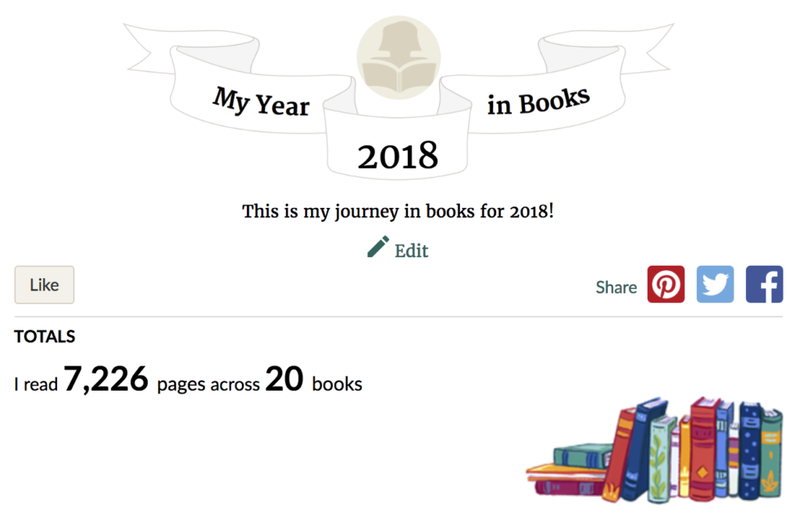 For 2018, I’ve signed up for another reading challenge, but have kept my number of books to read to 20 again. I’m expecting this year to be pretty busy with work and travel, so I may not have as much time as I’d like to curl up with a good book, but I do plan to share my travel stories with you here, so stay tuned! What’s it about? A girl from a small village chosen to go and live with a wizard called The Dragon, where she soon discovers she may have some secret powers of her own. I’m challenging you to explore a new world, escape reality and find a character you love in 2017. That’s right, I’m challenging you, and myself, to a reading challenge. 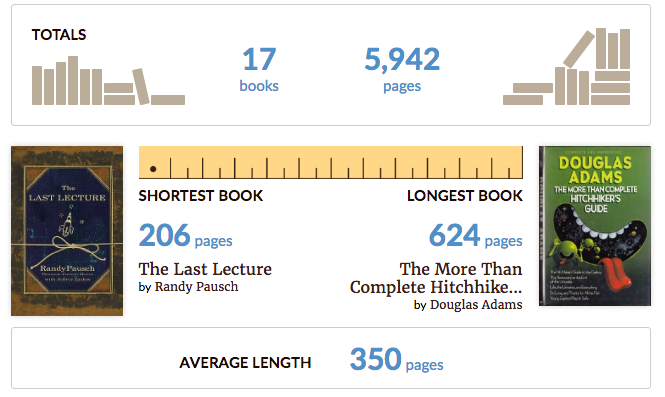 This past year I discovered that a site called Goodreads was offering a 2016 book reading challenge. 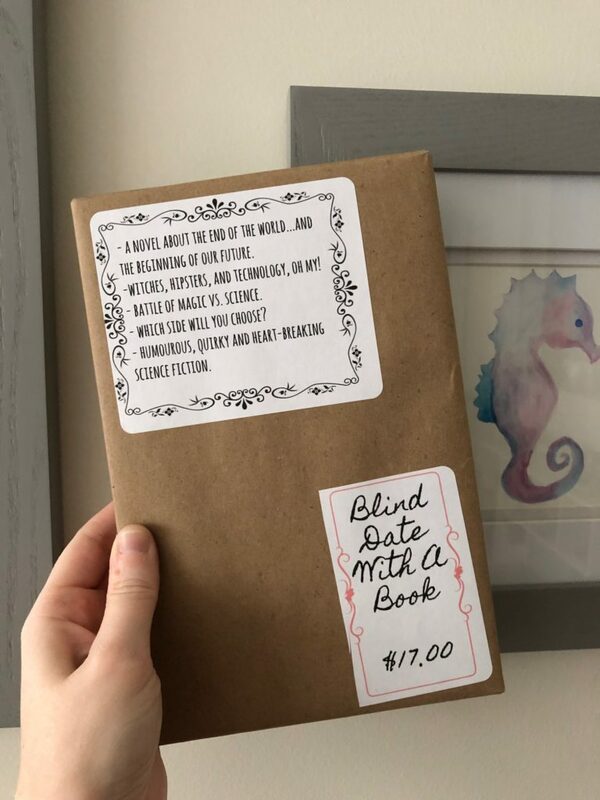 Basically, they make it easy for you to track books you’re currently reading, want to read, or have already read and to add a little bit more fun, they create yearly challenges so that you can create your own reading goals. 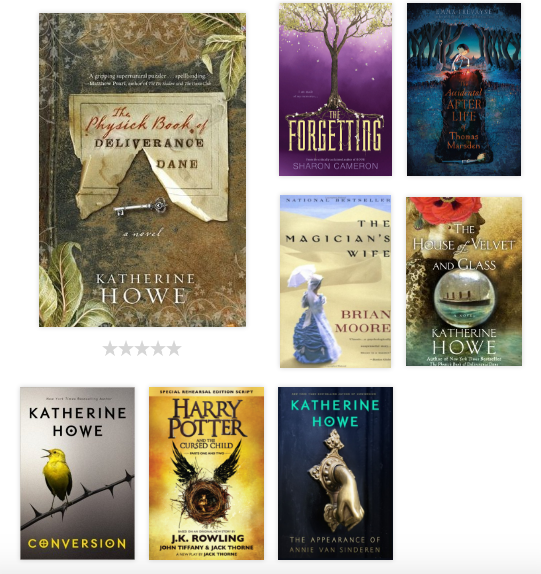 I participated in 2016, with a goal to read 16 books. 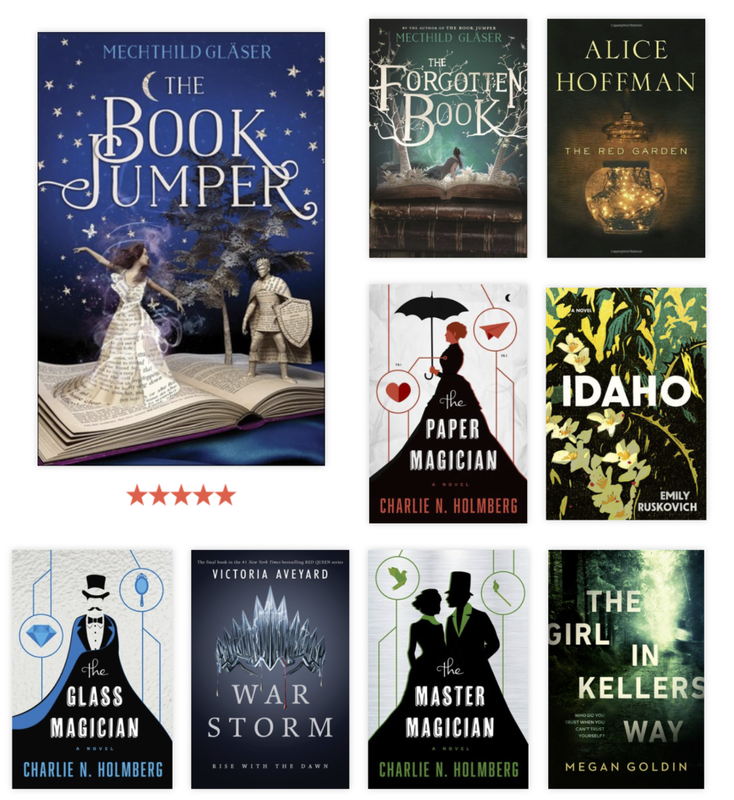 I didn’t find the challenge until Feb/March so I was a bit behind schedule 🙂 In the end, I’m happy to announce I reached my goal, and even surpassed it by one book – 17 books in 2016! This year I’m pushing myself to read 20 new books in 2017. I’ve already finished one book, and started a second! Will you join me? I just started this three part series recently and it’s amazing! 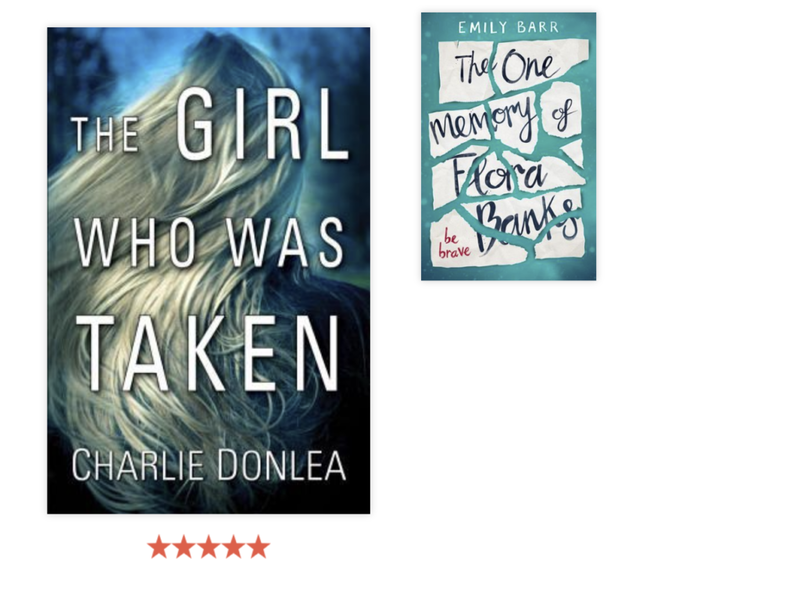 Highly recommend if you like series like Hunger Games and Harry Potter.